Manuel Pellegrini has targeted four or five signings to launch a blueprint of attacking football at West Ham United. Pellegrini, 64, signed a three-year deal with the club on Tuesday and will succeed David Moyes, who left earlier this month after his contract expired. Now Pellegrini will set to work on dragging West Ham back up the Premier League table following a 13th-place finish this season. "I think West Ham has a very good team," Pellegrini said. "I know all of the players and I saw most of the games that they played last season, so I am sure that, with the players we have in this moment in the squad, and bringing maybe another four or five players in, we are going to have a strong team. "I am excited about this project. I know that this league is very good and it's not easy to do it, but I think that working all together with the owners, the technical staff and the fans, we have an important power and can think about reaching important targets for the season." Pellegrini, who won the Premier League in 2013-14 as Manchester City scored a record 151 goals in all competitions that season, said that his style of football "will delight the fans." He also coached Real Madrid in 2009-10 and spent parts of the last two seasons in the Chinese Super League at Hebei China Fortune, leaving them by mutual consent last week with the league set to take a two-month break for the World Cup. Manuel Pellegrini has left Hebei China Fortune to replace David Moyes at West Ham. Pellegrini believes he shares a common vision for West Ham's future with club chairman David Sullivan. 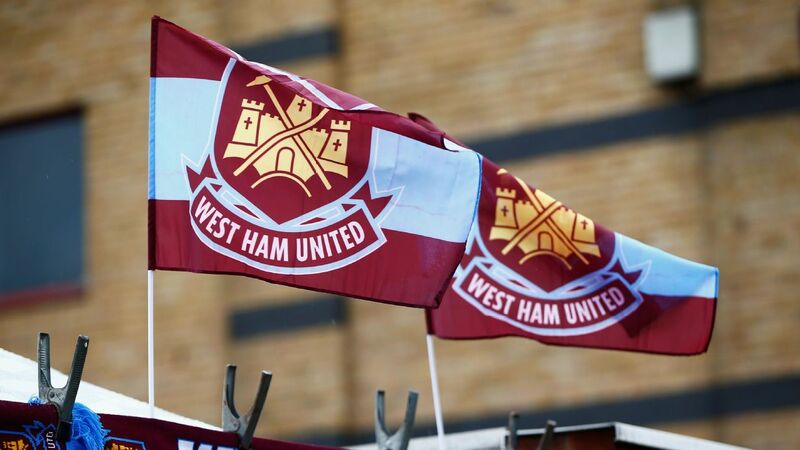 "It was important that we appointed someone with knowledge and experience of the Premier League who already has an understanding not only of the teams and players we face but of West Ham United and our ambitions," Sullivan said in a statement. "Manuel brings a reputation for attacking football and getting the best out of his players. 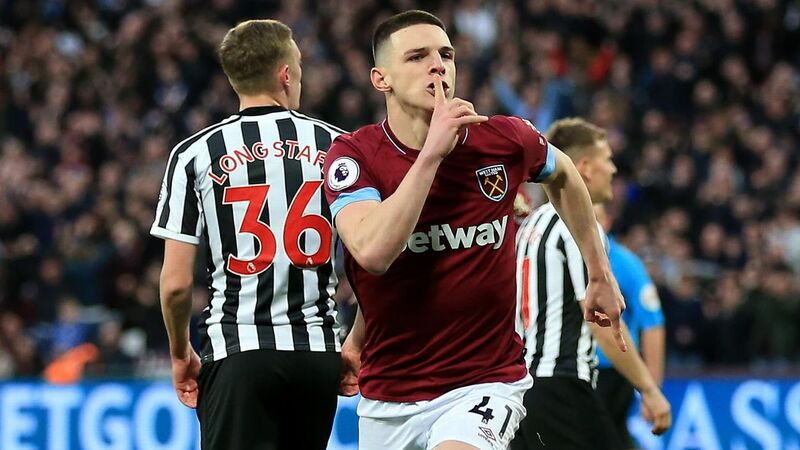 We believe he will attract new talent to the London Stadium as well as improving the current squad."